While i always emphasize on investing in good base products, it is the blush which brings us back from the dead with the tint making our ghost white cheeks look alive. 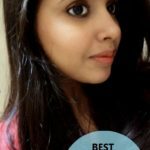 I always use powder blushes in summers and cream blushes in winters. 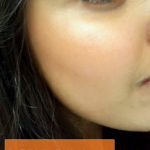 In summers the oil in the cream blush makes the skin look all the more oily while in winters, the cream blushes provide that extra dose of hydration when the skin looks dry. 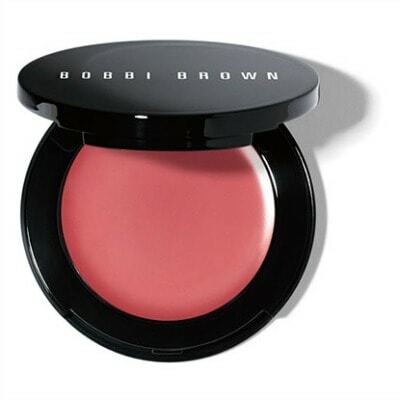 Cream blushes also look better because of the velvety texture and dewy finish as they just blends into the skin. 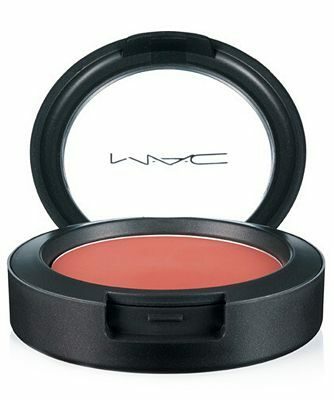 Powder blushes tend to give a more flaky appearance when applied on already dry skin. 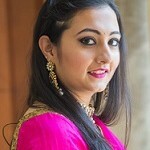 Today I will talk about some good blush brands and shades which will suit all the Indian skin tones, fair, medium and dark. These are cream blushers by MAC and have one of the best textures when it comes to blushes. The pigmentation is beautiful and comes in many shades to choose from for various Indian skin tones. They provide medium coverage which is buildable. The staying power is great with 7-8 hours of wear. My favorite shade is Posey which is a warm peach and is perfect for medium to dark Indian skin. 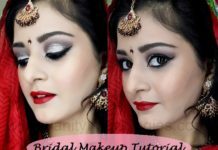 MAC is my favorite brand for makeup as the products are really great in terms of quality and this range is no different. 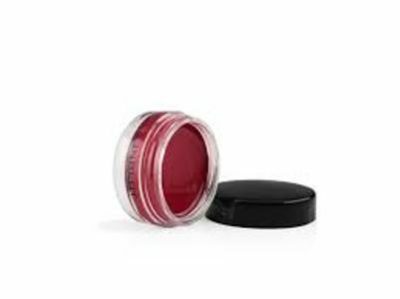 I have this one and it is my favorite cream blush in India till date. The packaging, texture, creaminess and staying power..it is perfect in every way. It comes in a classy Bobbi Brown packaging with a mirror so application is easy. 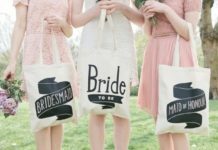 It comes in 10 shades ranging from a gorgeous cherry to a stunning pale pink. I have pale pink and it is salmon pink colour to give just the right amount of pinched look to the cheeks. The staying power is great with 8-9 hours of wear. Best part is that is a multi-purpose cream blush so you are sorted when it comes to lips and cheeks. I will be reviewing pale pink shade soon on VNA. Inglot makes AMC cream blushes which come in a tub packaging. It offers 12 shades to choose from. The texture is creamy because of jojoba oil. One thing i don’t like about Inglot is that they do not give any shade names and only numbers. My favorite shade is 1809 which is an earthy pink shade. Inglot has plenty of shades in this range to choose from. These blushes are by Chanel which makes luxury makeup products. The formula is a blend of non-oily emollient oils and powder pigments so it is a powder and cream blush combined in one. I see only 3 shades online which are revelation, chamade and Affinite. Revelation is a pinkish orange shade while Affinite is pale pink and Chamade is deep pink. 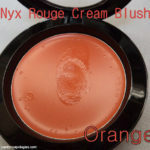 Another best selling cream blush ever. 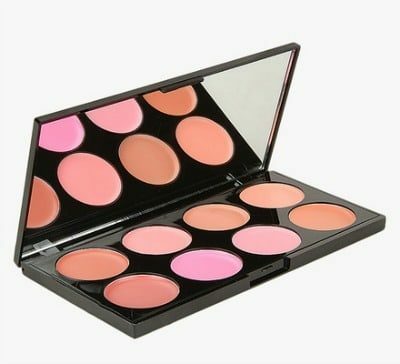 One of the best blush palettes for beginners out there, Makeup Revolution cream blusher palette is a perfect choice for people like me who get bored of shades too easily. This palette contains 8 beautiful shades of face blushes for Indian skin and is perfect for travelling too. The texture is smooth and the staying power is 5-6 hours. Our beloved brand makes awesome products and this cream blush is no different. 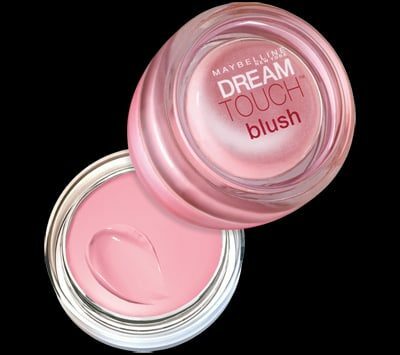 Maybelline dream touch cream blush comes in a cute glass tub packaging. 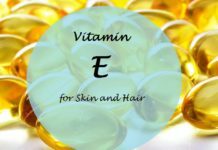 The texture is a bit oily for my liking in summers however it is perfect for dry skin. There are limited shades available. Priced at 2 pounds and less than 450 INR in India, MUA blushes are perfect for beginners and hoarders alike. With so many shades to choose from, MUA cream blushes are easily available online. Although the packaging is a bit flimsy, the texture makes up for it. 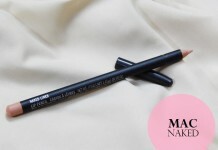 It is creamy which sets to a powder finish. The staying power is above average with 4-5 hours of wear. 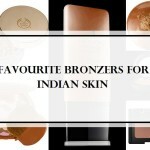 Best thing is that these shade also have darker colours which can be used as bronzers too. NYX cosmetics come in such myriad of colours and textures. These cream blushes make for the perfect dupe of high end cream blushes. They come in a black plastic see through packaging. The texture is soft with a dewy finish. 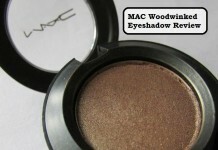 My favorite shade is glow which is such a pretty everyday colour which has been reviewed on VNA. You can read the complete review here on VNA, Anshita has reviewed the shade Orange which is a very pretty shade. 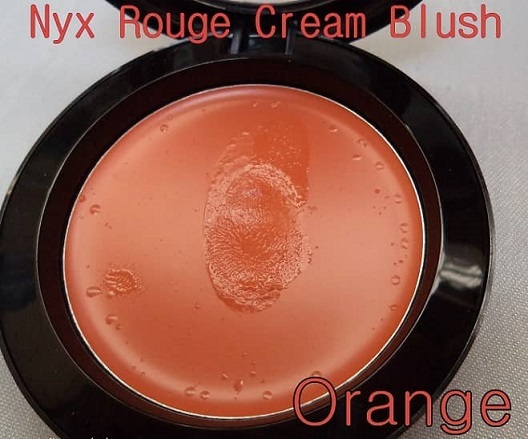 One of top selling cream blushes in the world. 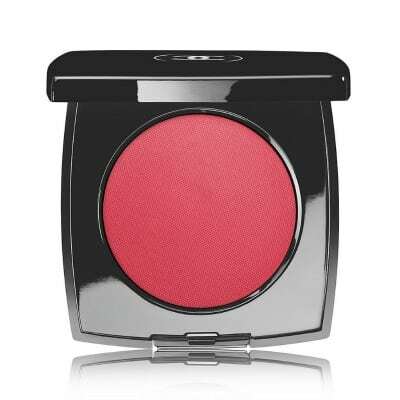 I am not a huge fan of Oriflame but this blush changed my opinion of the brand. 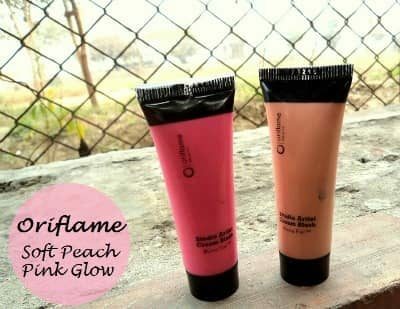 These cream blushes come in cute tube packaging which is hygienic. 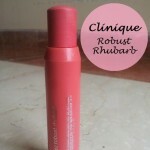 There are total 3 shades namely soft peach, pink glow and sheer berry. Two shades have been reviewed on VNA. You can read the full review here on VNA. While soft peach is a bit of a “no show” on my skin, pink glow is a gorgeous salmon pink shade with blue undertone. The texture is very lightweight with a smooth texture. It is a great everyday colour and the shade gives medium coverage which is buildable. I want to try sheer berry next because winters and berry go together right! Price in India: 399 INR. It is available both online and with oriflame representatives. 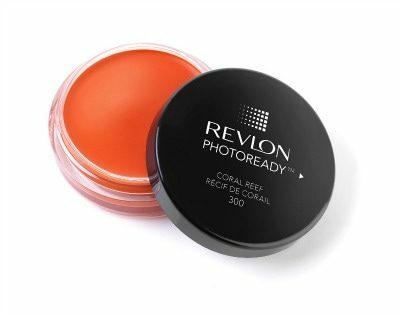 Revlon photo ready range is a complete range of face makeup products like compact powder, foundation, concealer, blushes and bronzer. The cream blushes come is a glass tub packaging and the quantity is honestly too much for a face blush. It would take forever to finish the product. The shades are gorgeous though with coral reef being my favorite. The texture is a little oily but nothing too much to think about. The pigmentation is good but could have been better. It is a good thing that it is buildable so you can layer on the blush. It gives a really beautiful flush to the cheeks. 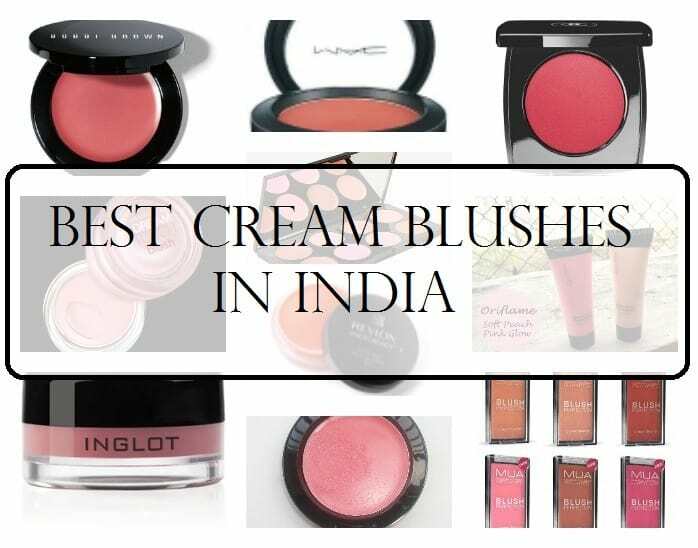 So these are the best cream blushes available in India from all major brands, be it luxury or drugstore brands. With more brands coming up with innovative products, i expect to see a few new launches in this category with better shades and quality. In fact Maybelline has such great face products but most of them do not get launched in India which is a sad thing. Beauty tip: One thing you have to keep in mind while using cream blushers is that it is always better to start with less. You can keep layering the product for the desired pigmentation and colour but you don’t want to end up looking like a clown with patches of blush on your cheeks. Also it is important to blend, blend and blend. It should seem like you woke up like this! Putting makeup to look natural is a way to go my friends! Which is your best face blush? or are you a powder blush girl? Let us know in the comments. Which is your favourite cream blush? Share your reviews with us. I hav never tried cream blushes as I have extremely oily skin. But would love to try the nyx and Mac one.